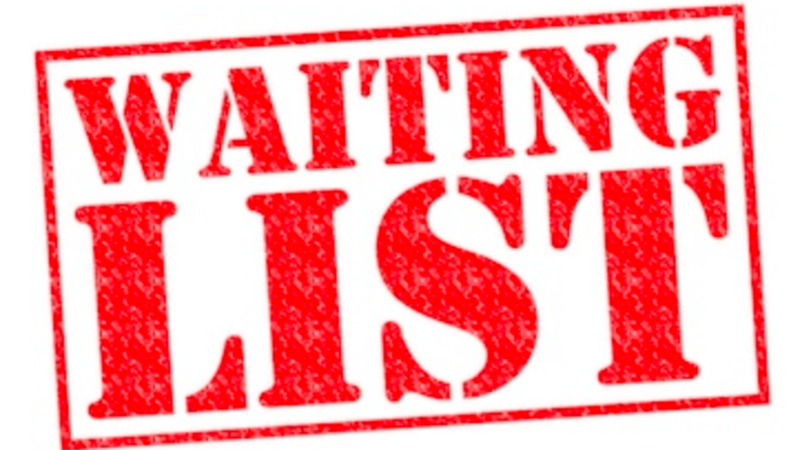 Students, if you've been waitlisted or parents, your child's been waitlisted, please consider this: first and foremost you must confirm your interest on that waitlist. Colleges won't assume that you want to remain on the waitlist. If they send you something online, that reply card, a simple click of a button must be returned to them. They will have a deadline for this, so please fill it out and get it back to them ASAP so they know that you're interested. Secondly, get in touch. After you've re-expressed your interest in a college, it's time to reach out personally by contacting that admissions officer for that school. I call it being pleasantly persistent. If their school is one of your favorites, please tell them so. If you'll commit to them if admitted, say that. Tell them why you're interested in their college, and ask them how can your chances of being admitted be increased. Be genuine, and make yourself memorable. And finally, beyond the initial email or call, please write a formal letter. Good old-fashioned letter which will help you to seal the deal. If you do this correctly, this letter could give the institution the evidence that they need that you are a perfect fit for their community. The admissions office wants to hear from you sincerely that you want to be at their school. They want to know that what you believe in, what they give aligns with their community. So, once again, your aim is to be remembered. If you're sure you want to attend a university that you've been waitlisted for, these crucial steps can only benefit you in your process. So please make sure that you tell the admissions officer that you're a perfect candidate for their school.